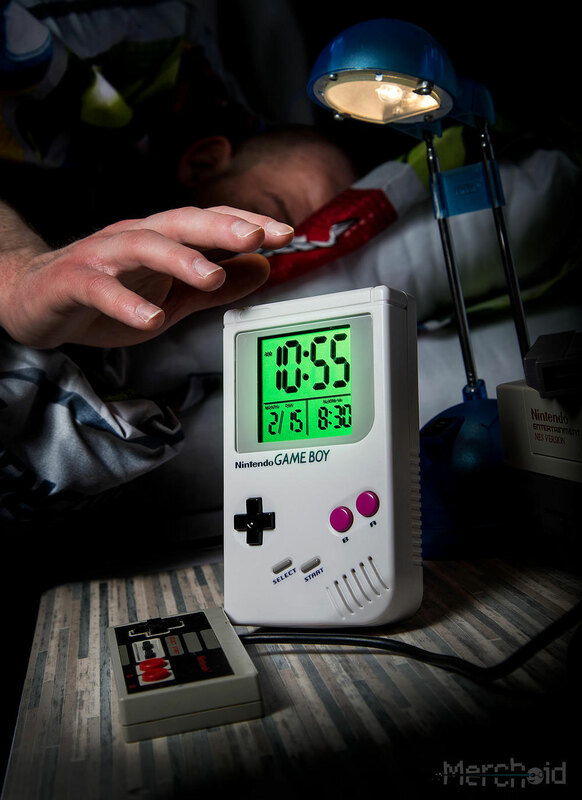 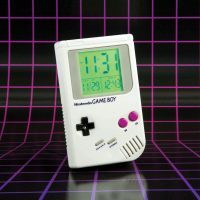 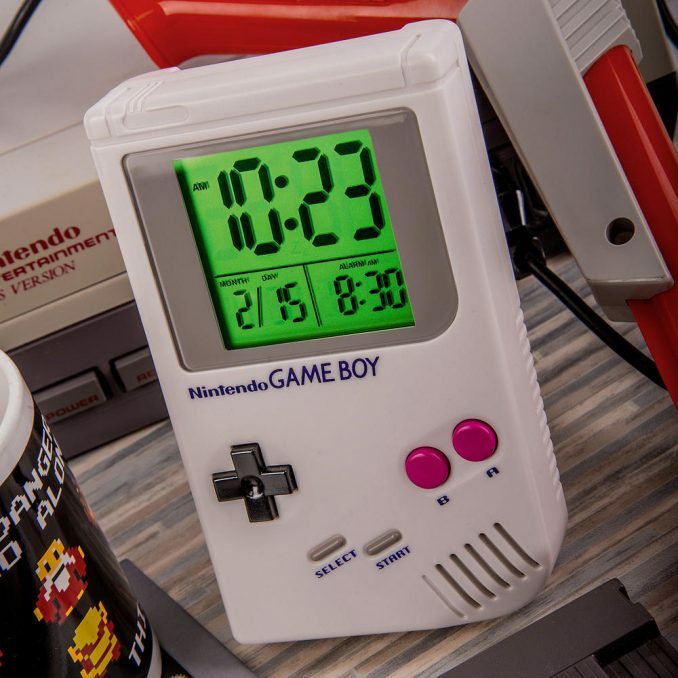 Just like the Game Boy Watch, this Nintendo Game Boy Alarm Clock is perfect for retro gamers looking for nostalgia. 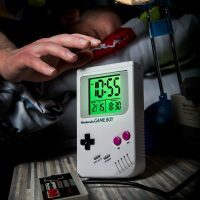 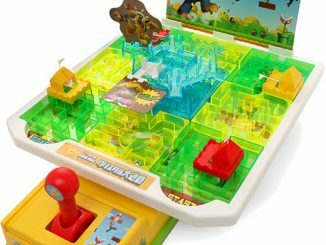 Instead of waking up to an annoying buzzer, this alarm clock can wake you from your dreams of Super Mario Land, The Legend of Zelda, Tetris, Pokémon, Dr. Mario, and other Game Boy games by playing the official Super Mario Land theme tune. 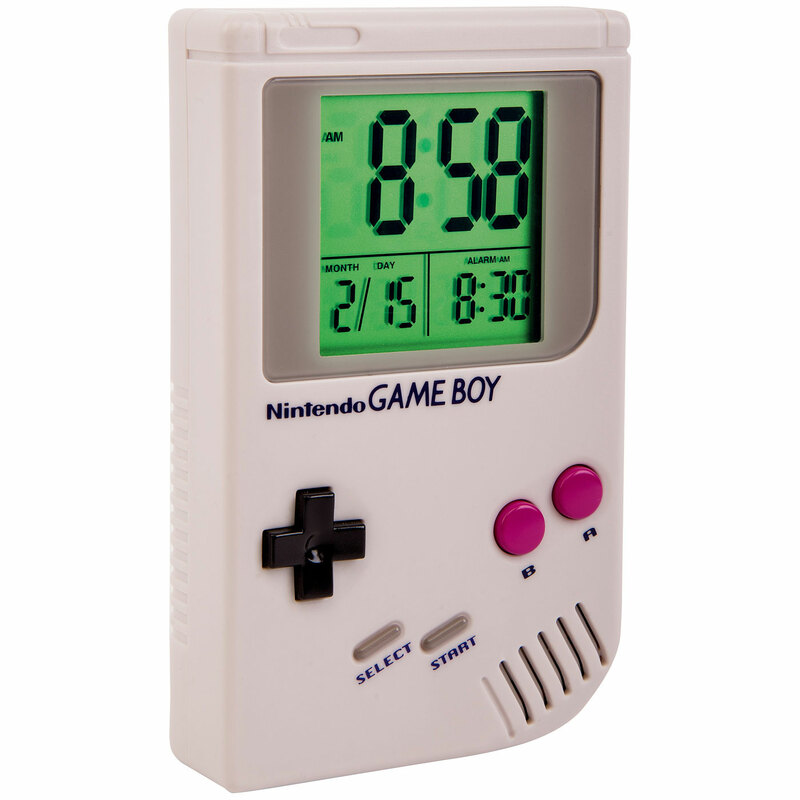 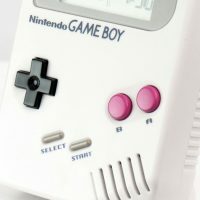 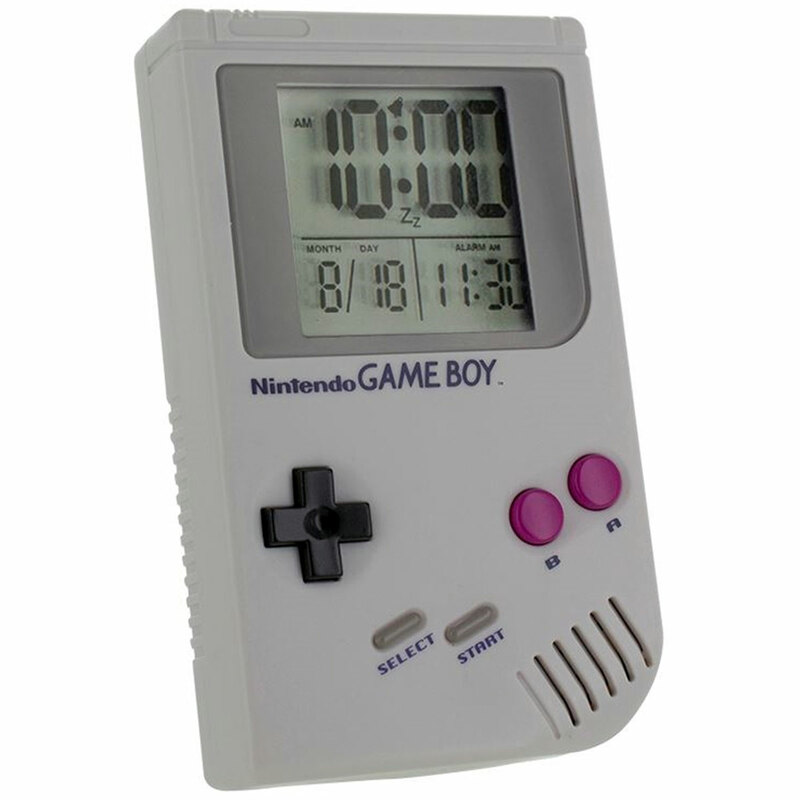 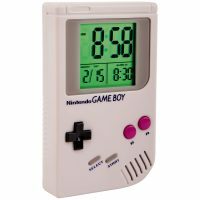 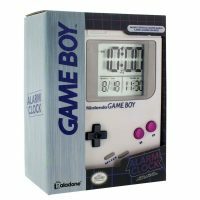 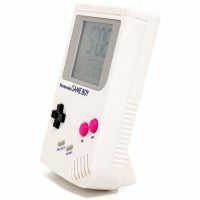 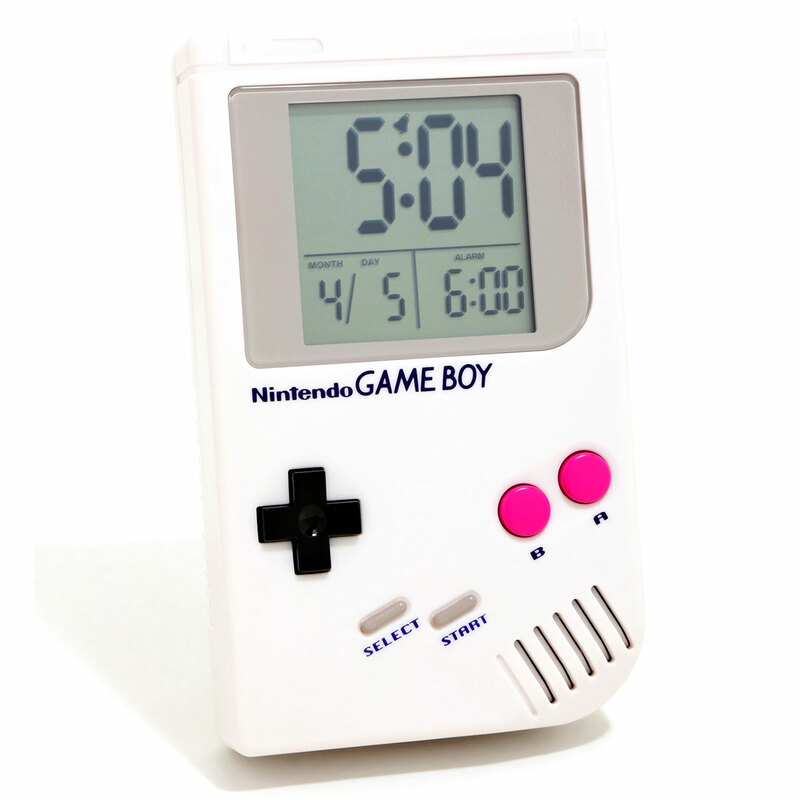 Although you can’t play games on this Game Boy Alarm clock, it is officially licensed Nintendo merchandise and the console buttons work to easily set the time and alarm. Enjoy the perfect start to every day and make sure you’re never late for your next adventure with this fantastic Game Boy Alarm Clock. 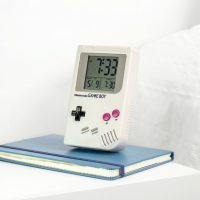 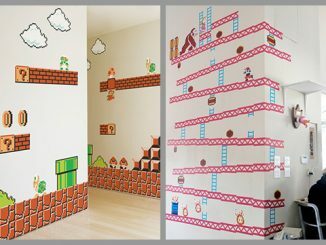 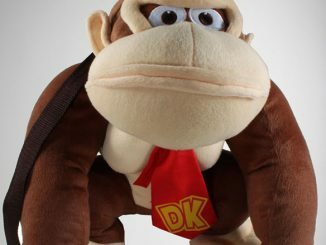 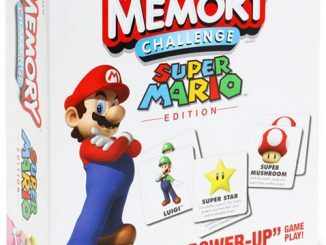 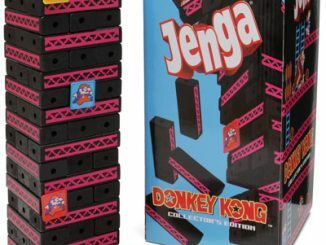 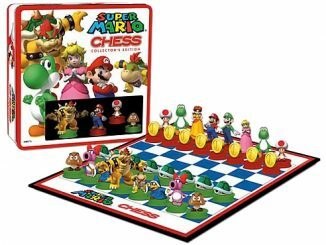 Wake up to memories of your favorite Nintendo characters, like Mario, Donkey Kong and more, every morning, as this fabulous clock plays the official Super Mario Land theme tune when the alarm sounds, offering pure nostalgia for lovers of the franchise. 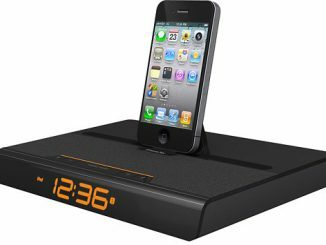 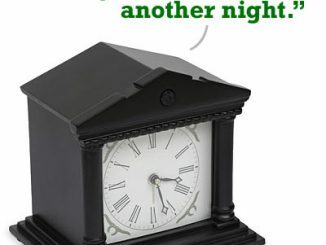 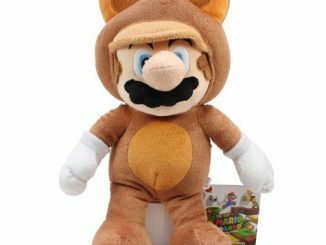 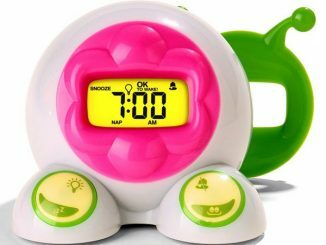 Purchase the Gameboy Alarm Clock at BoxLunch for $39.90 $27.93 (sale price at the time of publication and subject to change). 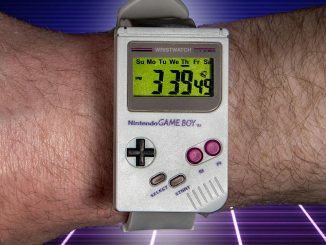 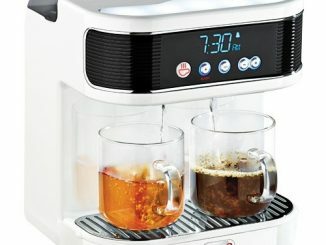 It is also available at Merchoid, Firebox, and SuperHeroStuff.